We at FLEXOPTIX like things, that just work. Daily work with all its challenges is complex enough – we try to simplify and enhance where we can. 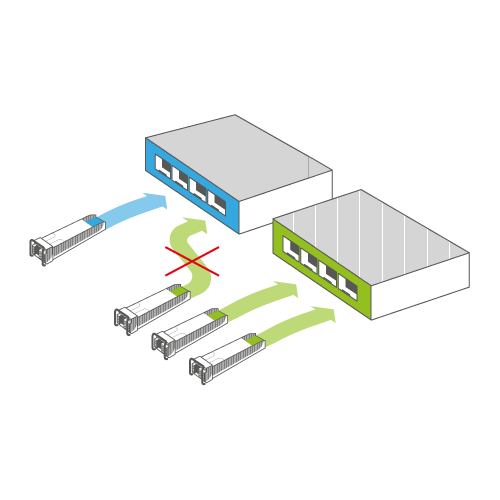 Standard transceivers are often bound to one host system – for various reasons (be it profit or ensuring brand loyalty). We'll help you overcome the resulting complexity in network operations, purchasing processes and deployment. 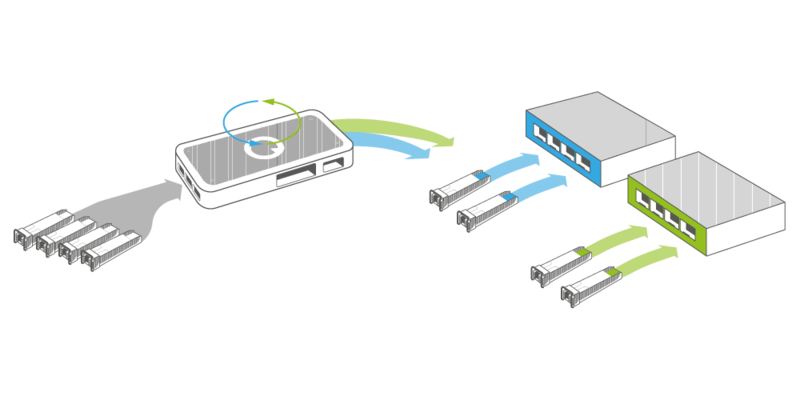 Our transceivers can be used in multiple systems – just by configuration with our FLEXBOX. It's easy and it's fast… and it's working in the field.